The profile of the American Jewish community is diverse and eclectic. 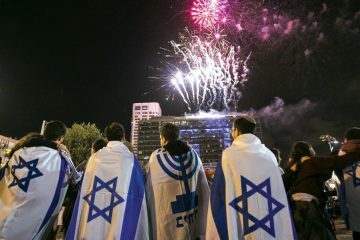 However, in spite of that reality, after 200 plus years of living in the United States, a Jewish culture that is uniquely American has developed. Today, the American Jewish community shares common roots and history: immigration to the United States, terrors of the Holocaust, a great pride in Israel, and belief in our people’s ability to succeed – even against the backdrop of great adversity. It is this shared Jewish experience and set of beliefs that have so easily fused with the American spirit of democracy and liberty. 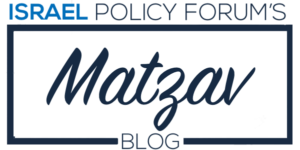 For the past few decades, the notion of tikkun olam, repairing the world, and tzedakah, charity, have become the American Jewish community’s educational legacy to its children; a testament to our community’s desire to share the formula of its success, and give back to the country that has allowed us to achieve so much. In short, morality, compassion, and pluralism have become the foundation of American Jewish identity. 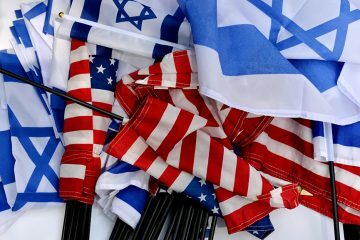 Yet, as a result of certain ongoing Israeli policies and positions that run counter to the early tenets of Zionism and the American spirit, American Jewish identity, as we know it today, is at risk of shattering. To comprehend this destruction, it is important to first understand that over the past few decades, the American Jewish community has been losing its ability to be viewed as a legitimate minority able to advocate for justice. As a people whose tragedies are known worldwide and whose population makes up only around 2% of the American population, this is a startling development. 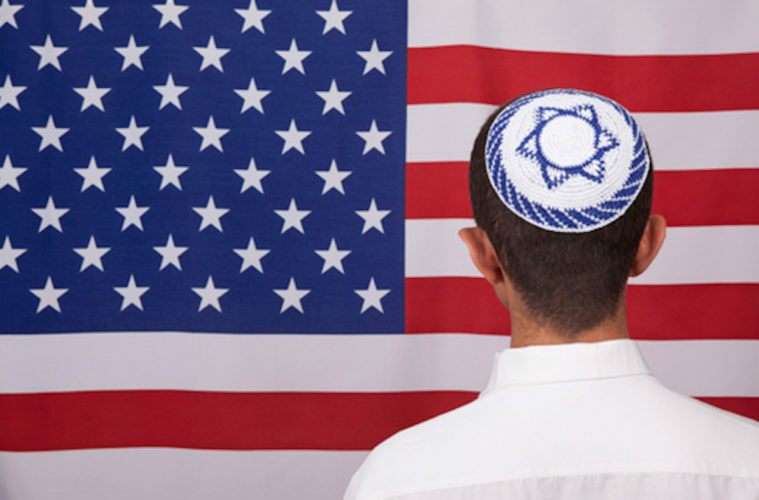 Some of this loss of legitimacy comes from the remarkable success that American Jews have created for themselves; from business to politics to the tech field, American Jews have secured top positions across the United States. Indeed, this success raises the question whether Jews can actually be advocates for the downtrodden given their general station in life. 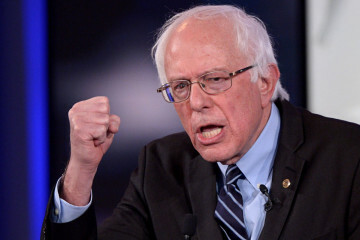 However, the other part of this loss comes from the fact that the American Jewish community has increasingly drifted away, and in some cases been pushed away, from popular social justice movements that they previously championed, such as the fight for racial equality in the United States. Within our religious and political institutions, American Jews have prioritized the fears of Iran, the Boycott Divest Sanction (BDS) movement, and unconditional support for Israel over advocacy for the Latino, Asian, and African American communities. 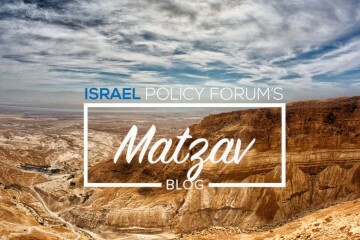 This is not to say that issues of Iran, BDS, and support for Israel are not important, but due to factors that are in many ways beyond our control and that have been thrust upon us, we have turned a blind institutional eye to domestic issues that used to hold moral sway over our community. The negative consequences of this withdrawal were universally felt this summer with a small but sordid anti-Semitic section of the platform created by Movement for Black Lives, in which Israel was singled out from all other nations for committing genocide, and Congress was accused of impoverishing the Black community by contributing military aid to Israel. As maddening as these statements were, it unmasked an undeniable truth that strikes at the heart of our identity as American Jews: the Israeli-Palestinian conflict has pushed our community to the sidelines in the battle for morality and equality in the United States. It brought to the forefront what many Jewish college students have been experiencing for some time: support for Israel is now often directly pitted against progressive causes. 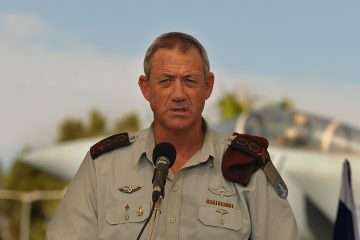 This conflict directly coincides with the realization that the Zionism of the past, which fought for the establishment of a Jewish and democratic homeland, but further advocated for equality, justice, and overarching advancement of the world, has become inconvenient to the current Israeli government, which is no longer interested in a comprehensive peace with the Palestinians that risks Israeli sovereignty in the West Bank. This reality can be easily formulated from a variety of sources; maybe most apparent is the recent speech from Prime Minister Netanyahu linking the idea of evacuating settlers from the West Bank – the fundamental essence of the two-state solution – to ethnic cleansing. 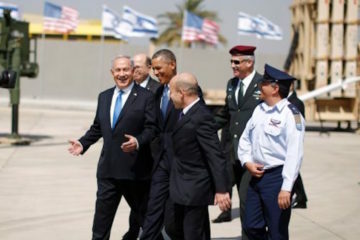 Additionally, the continuation of settlement expansion in defiance of American policy, and the mind-boggling realization that in the 23 years since the Oslo accords, the right wing – which openly opposes the two-state solution – has not once offered a realistic, viable, united, or mainstream alternative to the two-state solution. 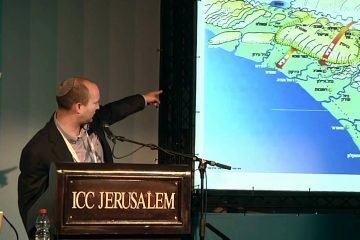 Furthermore, for all those who have spent some time in the policy field, it has become clear that the current Israeli government believes that the fallout from the Israeli-Palestinian conflict is due to anti-Semitism and a global media campaign to depict Israel in an evil light, rather than any policy missteps on Israel’s part. While there is much legitimacy and truth in this belief, there is growing concern within the American Jewish community that the Israeli government is more troubled by the way it markets itself then its actual actions. 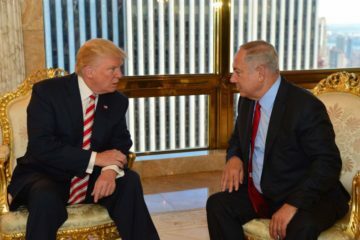 It is now common for hour-long meetings with Israeli officials to be focused not on which policy will benefit the Israeli public, but on how the Jewish people can best outflank the Palestinians on an international stage. 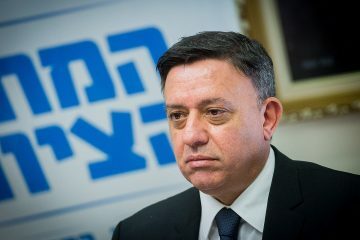 There seems to be a growing acceptance within Israeli politics that policy choices and traditional alliances based on shared values are a distant second to shifting international support and winning the media war. 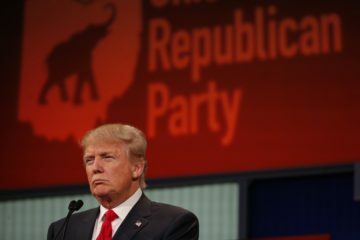 As many have pointed out, the American Jewish community is facing both a moral and a political crisis. 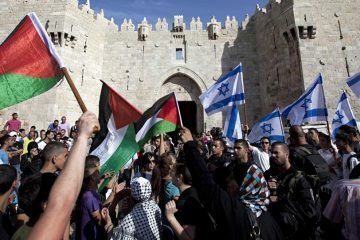 The moral crisis is the growing realization for those within the American Jewish community that Israel no longer reflects Jewish values as defined by the American Jewish public creating an irreparable fracture between American Jews who value idealism and American Jews who unwaveringly support Israel regardless of her actions. 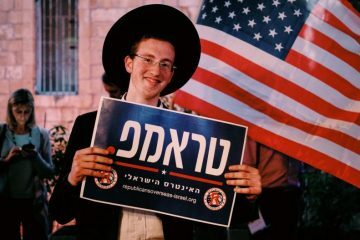 No doubt that this battle will take place along generational lines with the younger generation firmly embracing liberal values at the expense of unconditional support for Israel. 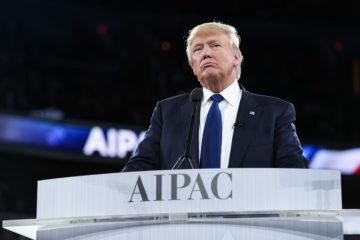 Additionally, this will create a divide between American Jews and Israeli Jews, calling into question Israel’s representation as the Jewish state. From the political angle, continuing Israeli policy towards Palestinians will undermine the growing need for American Jews to reengage minority communities. 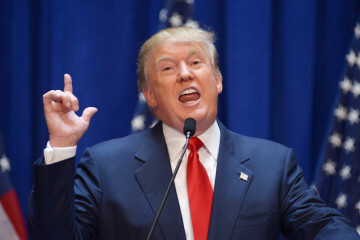 In an America where race and religious rights are now taking center stage against the backdrop of a shocking political election and changing demographics, our community’s ability to build bridges and share a mutual affinity with the rapidly growing and politically active African American, Latino, gay, and other progressive communities, will crumble, weakening the American Jewish community’s ability to wield political influence. Within the American Jewish community, much has been said about the danger of intermarriage eroding our community, but this crisis of identity is equally as damaging. What the Jewish community can take away from this is that while the Israeli-Palestinian conflict is not the most pressing matter in the Middle East, it is the most important matter for the unity of the Jewish people. 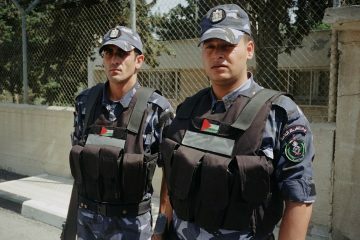 And to be clear, this identity crisis is not caused by the inability of Israelis to make peace with the Palestinians, a people who bear huge responsibility for the belligerent shortcomings of their own policies, but by the inability of the current Israeli government to be serious and unambiguous in its pursuit of peace. It is time for the American Jewish community to once again rally behind the absolute necessity of a two-state solution. A solution, which despite its deficiencies and its difficulties, is essential for the continuation of Israeli-diaspora relations. As Jews, we must push ourselves to live up to Hillel’s timeless proverb. Adam Rostovsky has worked in the policy field for various American-Jewish, Israeli, and international organizations.